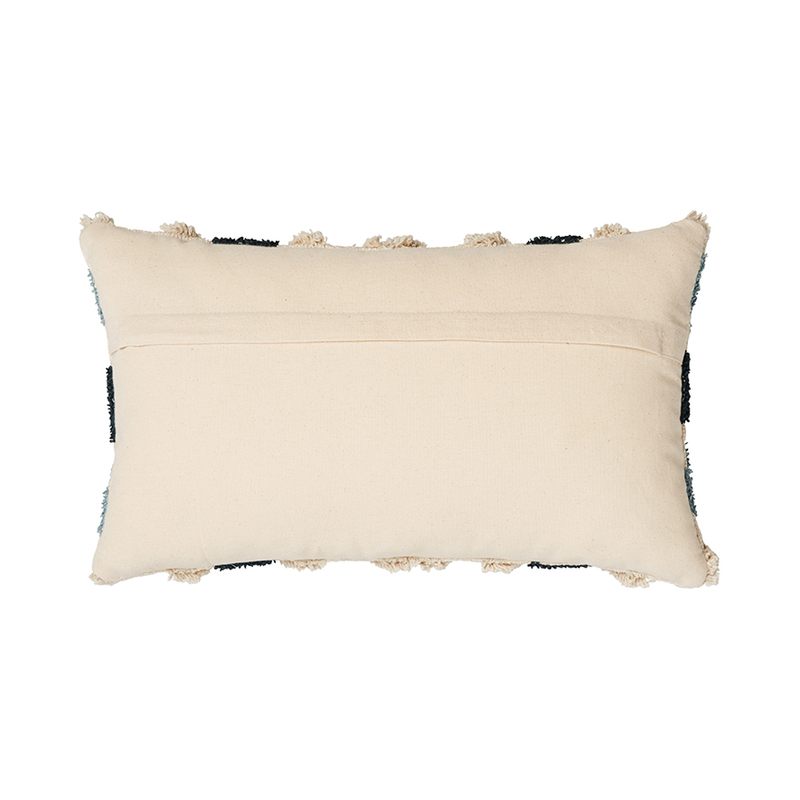 The Mexica Cushion features a beautifully crafted, hand-woven tufted design. 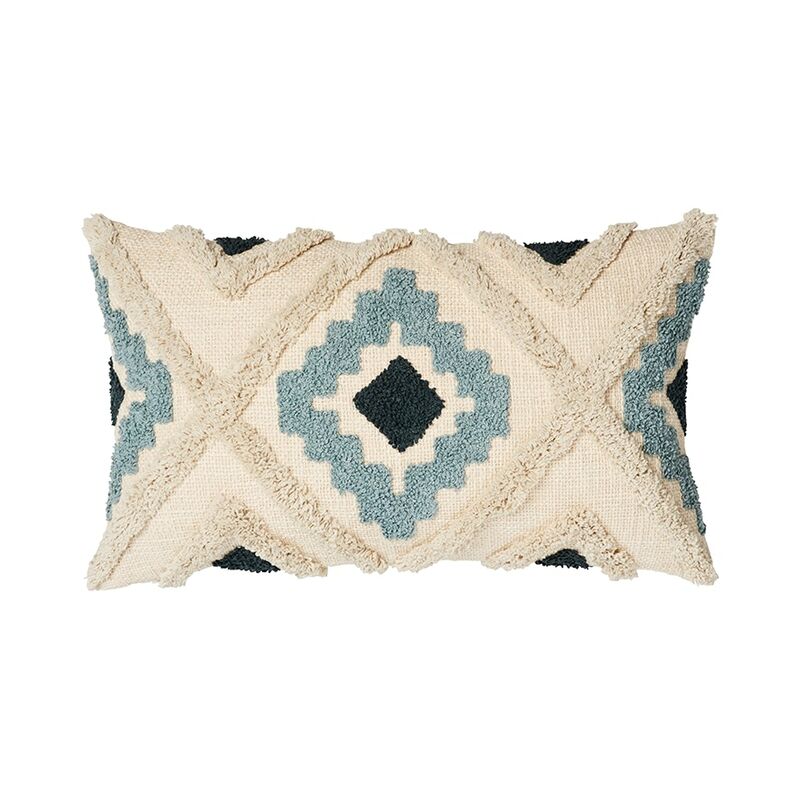 Made in India, the navy and mustard Aztec inspired print can be seen on one side of the cushion, and makes the perfect statement cushion for your bedroom or your lounge room. Warm hand or machine wash inside out on gentle cycle (40C). Service rating : Everything was fast and efficient!